Mad Mex offers fresh, gourmet made-to-order Baja Mexican dishes combined with quick service, giving Fresh Mexican food lovers a vibrant dine-in or take-away option. 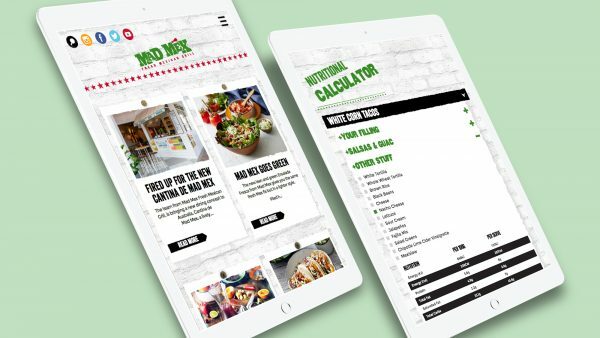 To design a fun, intuitive website that was high performing and integrated with Mad Mex’s other software systems. 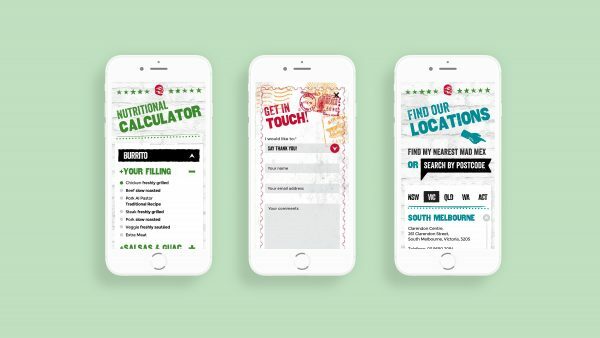 The new ‘mobile first’ website has some pretty neat stuff under the hood, including a nutritional calculator and sophisticated location finder. 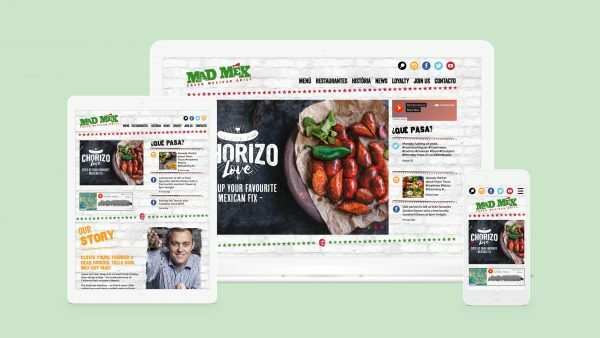 The website is high performing and fun, bringing the bold Mad Mex brand to life. “They certainly know what they are talking about”. 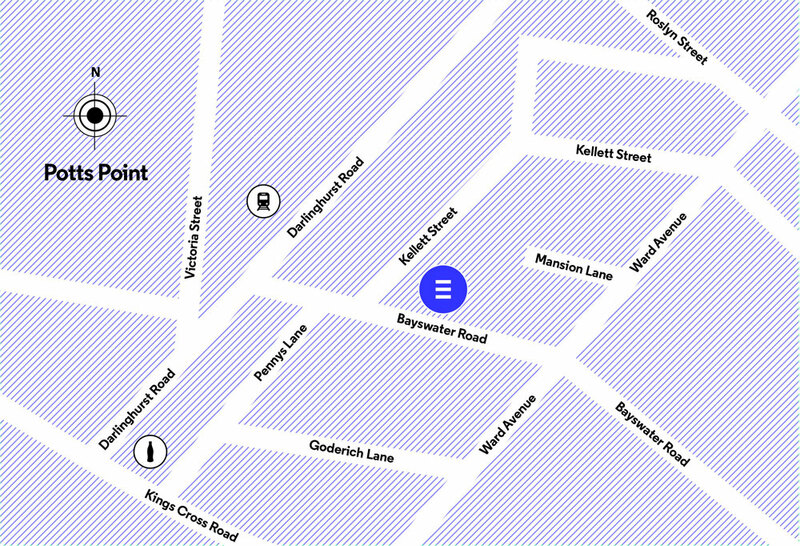 …It’s not that I ever doubted Equilibrium’s skills and knowledge in the web design area, having seen many examples of their well thought through apps and sites. But the only thing more reassuring than actually sitting in front of your new, fully functional, deceptively simple responsive website, is a vote of confidence from the developer who is about to build it. They did, it did everything that was promised. Thank you, Equilibrium!